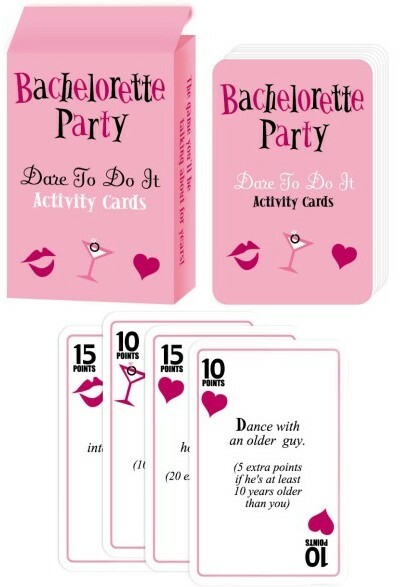 These Dare To Do It Cards will make for an unforgettable evening of laughs for everyone involved. Points are awarded to each person who dares to carry out crazy challenges like, “swapping an item of clothing with a man,” “drinking from a stranger’s drink,” and “do a shot with a geek (decided by friends).” The winner of the game is the guest with the most points at the end of the night. 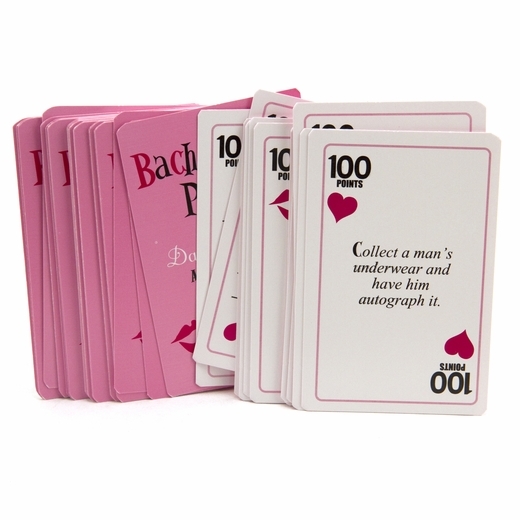 We promise that not all of the cards in this game are designed to embarrass poor defenseless geeks. 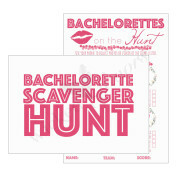 They are pretty much all designed to embarrass SOMEONE, but it’s usually the person doing the challenge. And they’re all designed so that the person being embarrassed will be having just as much fun as the person doing the embarrassing. 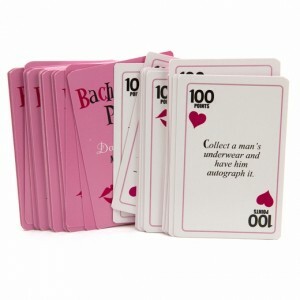 Dare to Do It Cards are 3 1/2″” x 2 1/2″”- 52 truth or dare cards per package.